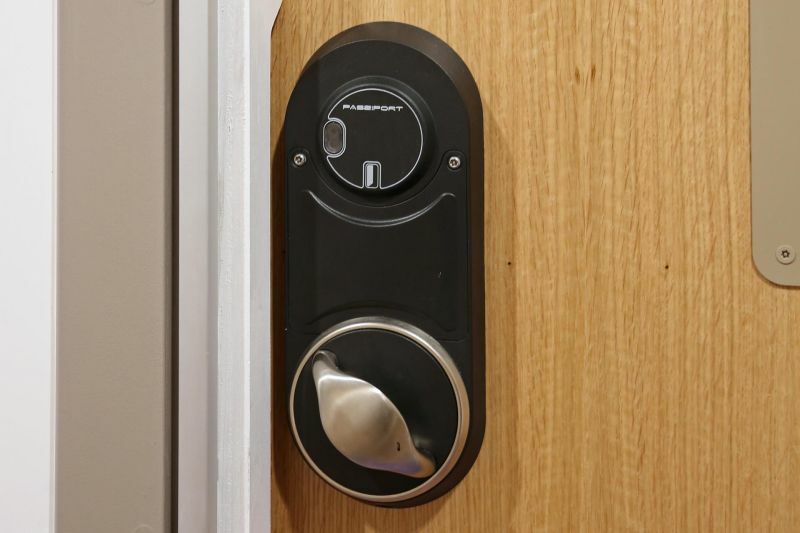 Combining safety and speed of access with convenience and service user empowerment, our electronic locksets are built specifically for Mental Health environments. 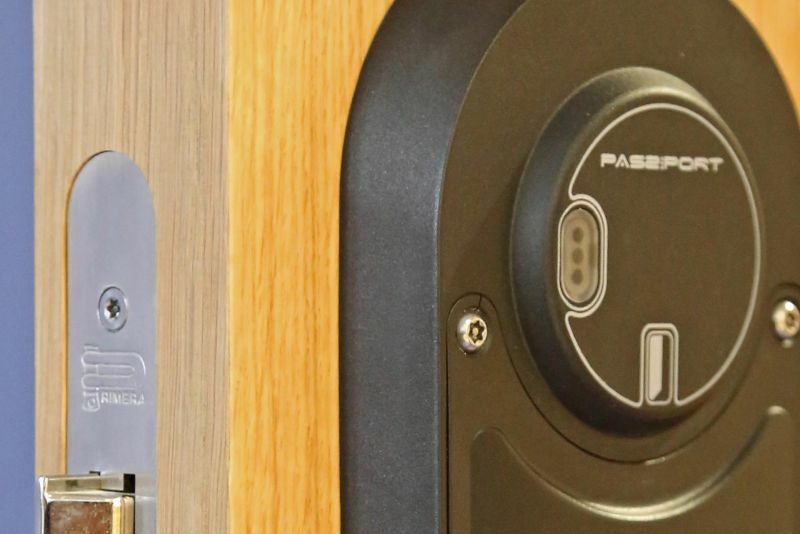 Staff need only one access card, which is programmed to open all relevant doors. 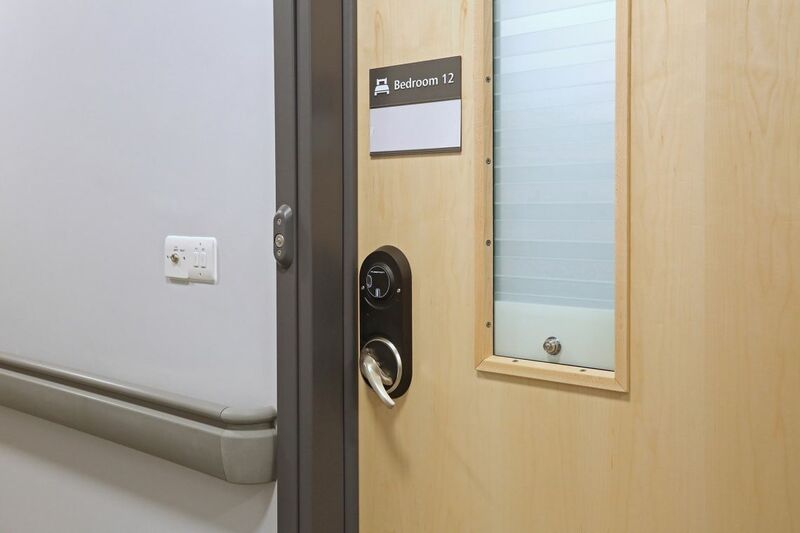 This reduces the number of keys carried on the ward, increasing security and eliminating the jangling keys commonly associated with institutional environments. 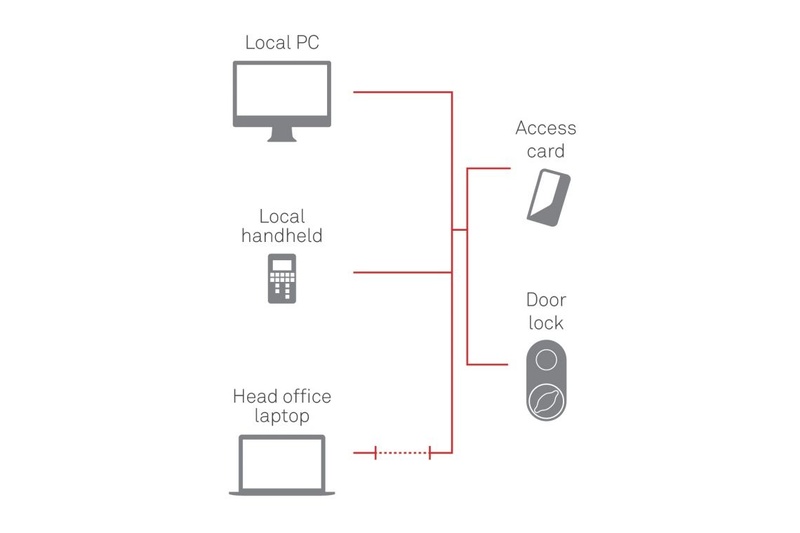 Individual access permissions are programmed remotely at a central ward-based computer or from head office, with near instant updates applied. 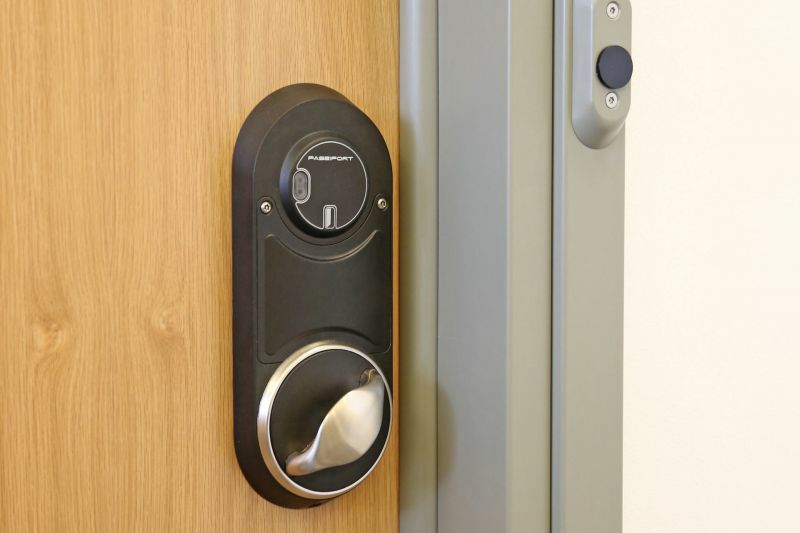 This makes it easier and quicker to manage cards on a large ward and improves security, with misplaced or stolen cards immediately removed from the system. 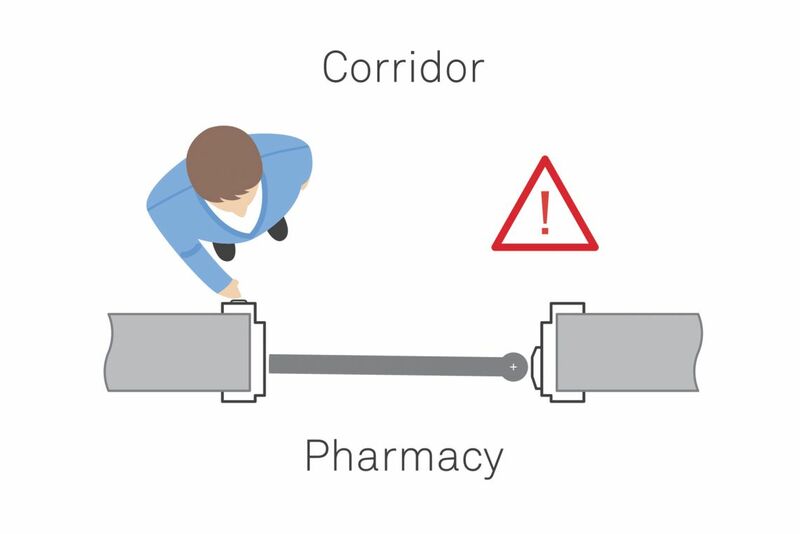 Temporary cards can also be added or removed swiftly. 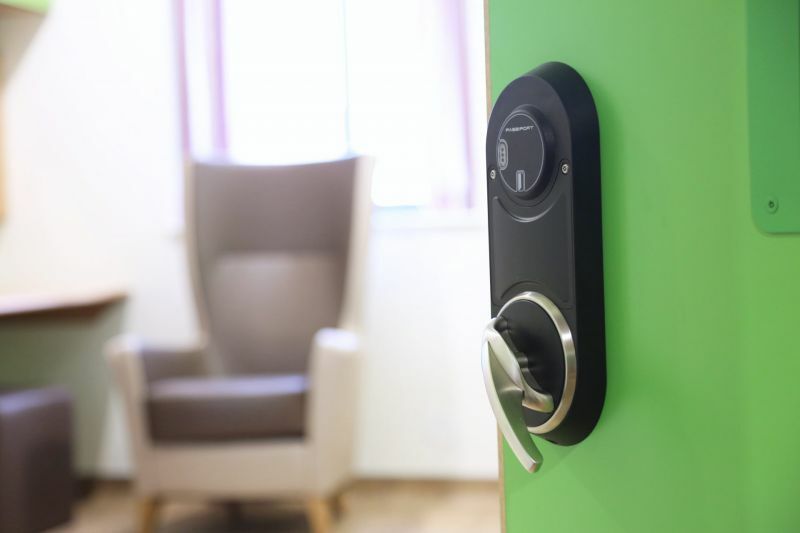 Our smart platform works in real-time, providing superior security and allowing staff to respond to changing service user privileges. Plus, it records both service user and staff movement, keeping track of any number of cards on the ward. 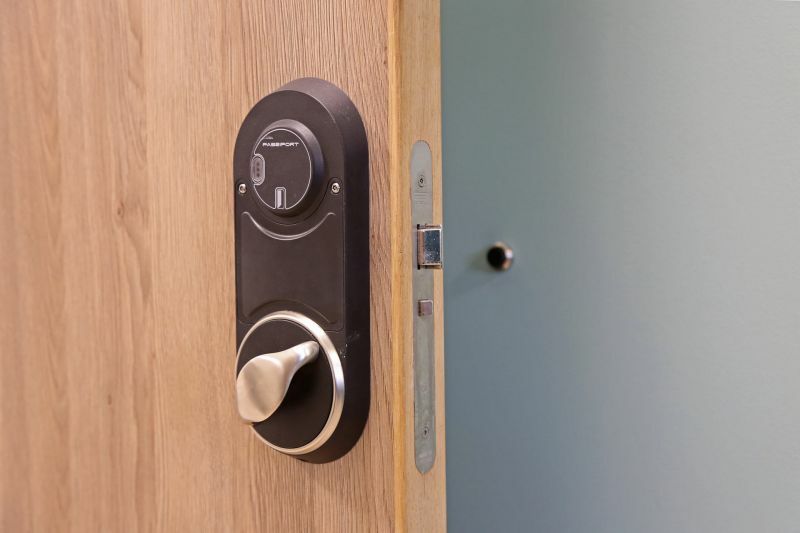 Providing staff time and attendance records, this can be used to check if service users are isolating themselves or trying to access a restricted room. 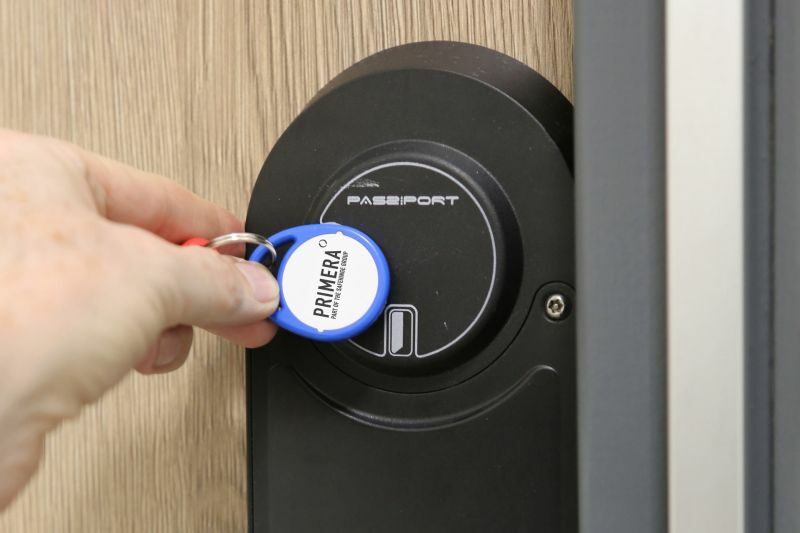 Plus the handheld programmer allows permission changes when the wireless network is unavailable, ensuring control of permissions even in extreme circumstances. 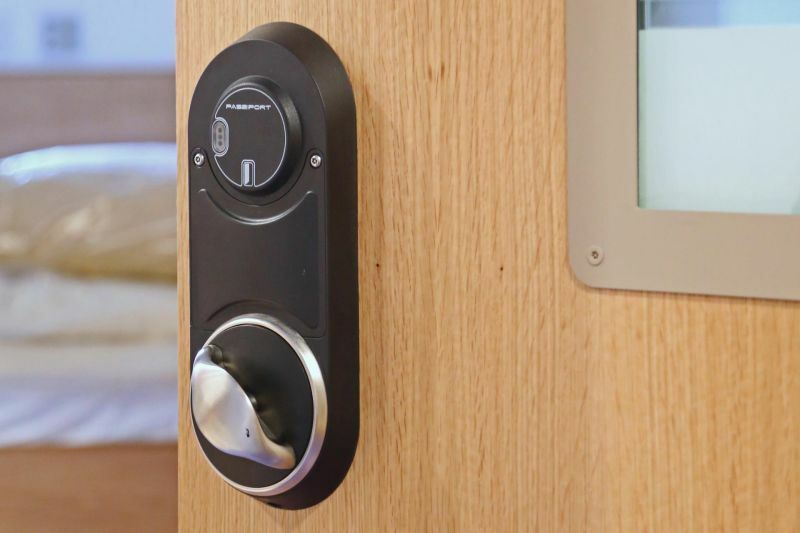 An adjustable wristband or key fob can be issued to service users, emulating the home environment by giving them complete control over their living space access – restoring dignity and helping to aid the recovery process. 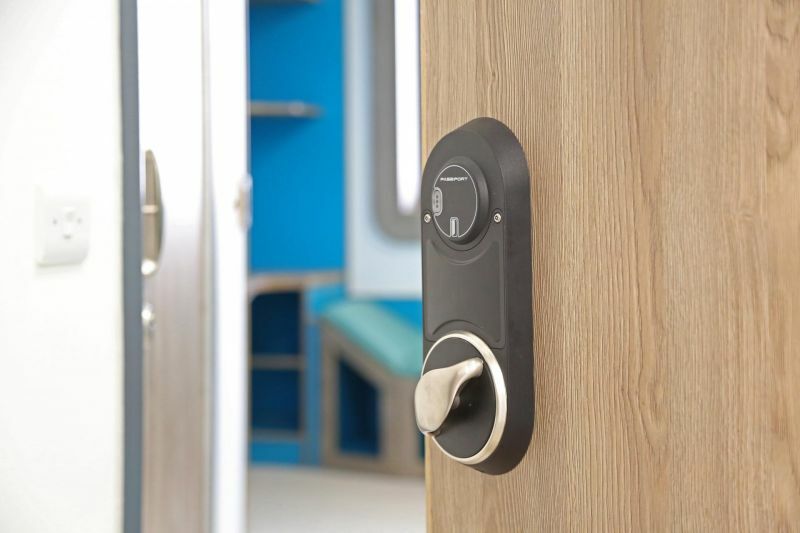 By giving service users control over their living space access you can restore dignity, aid recovery and reduce restrictive practises in line with Care Quality Commission guidance. 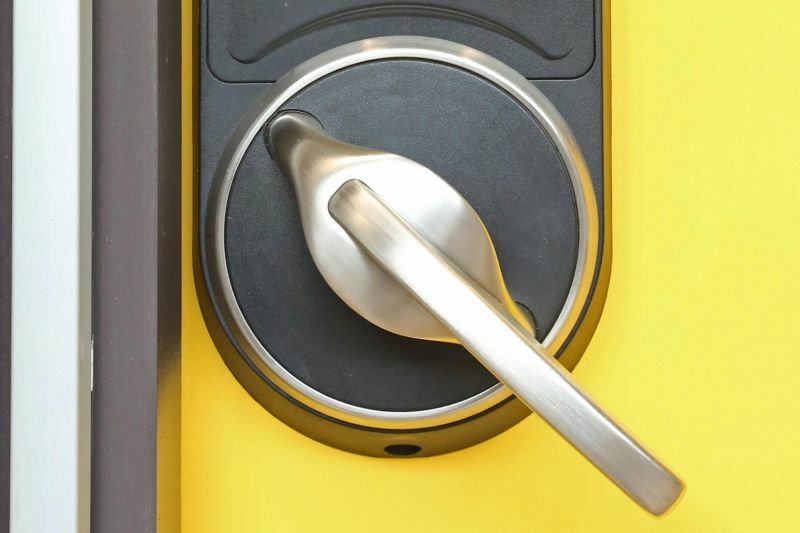 Plus it reduces demand on staff to unlock doors. 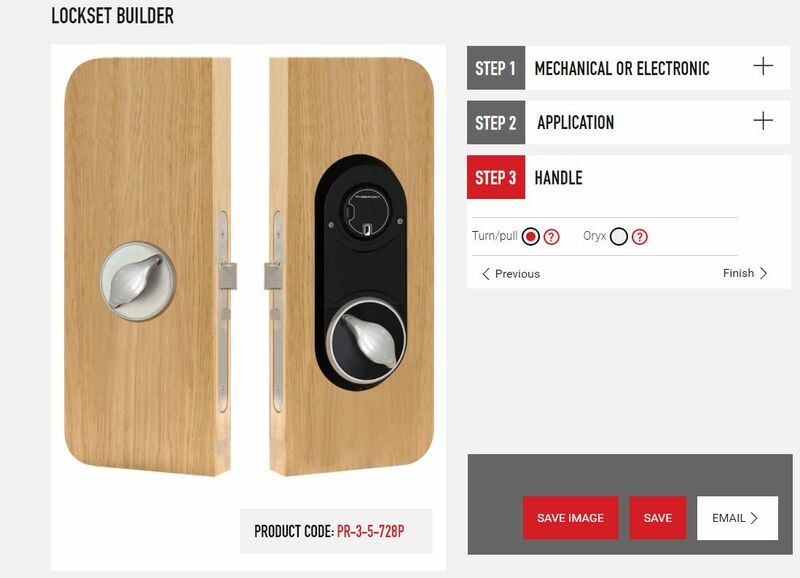 It gives you the flexibility to specify an electronic lockset to your specific requirements. 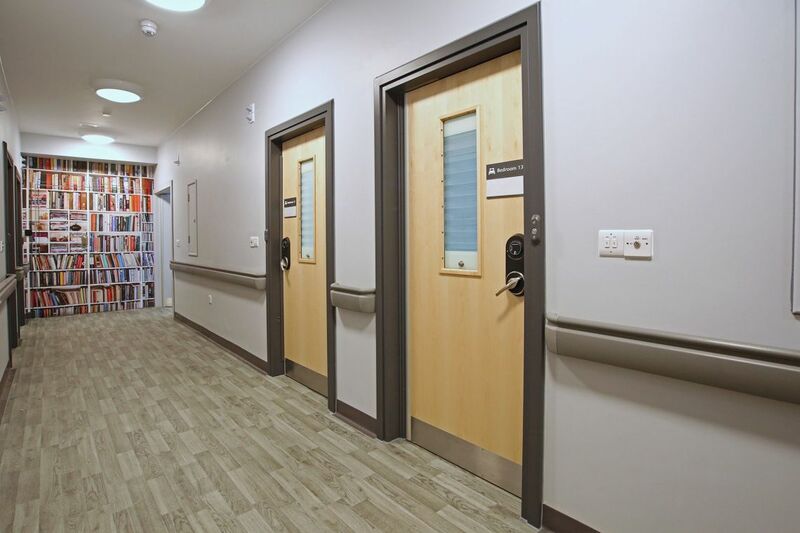 Sussex Partnership NHS Foundation Trust approached us as part of a major refurbishment in 2017 – providing holistic support for individuals with multiple and complex needs, they needed an environment suitable for older age patients with dementia. 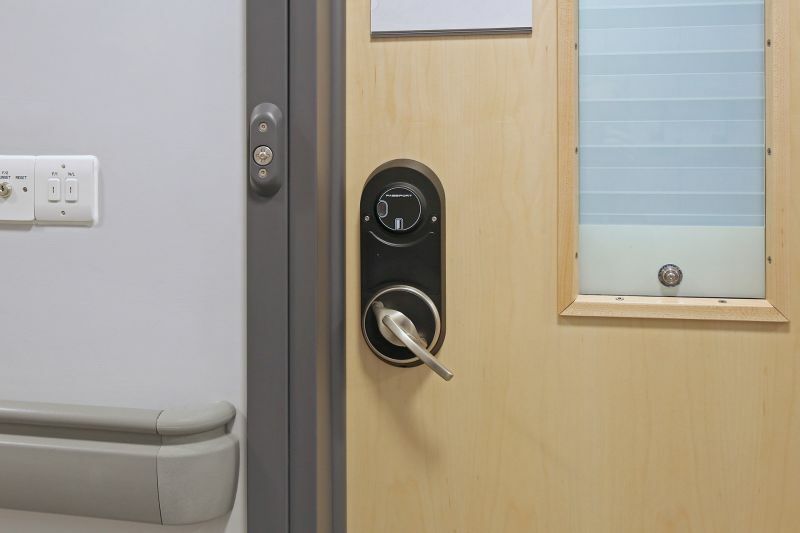 Because familiarity is critical to aiding recovery, the Trust chose to install our anti-ligature locksets throughout.